The Fratelli Branca Distillerie has always had an international vocation. 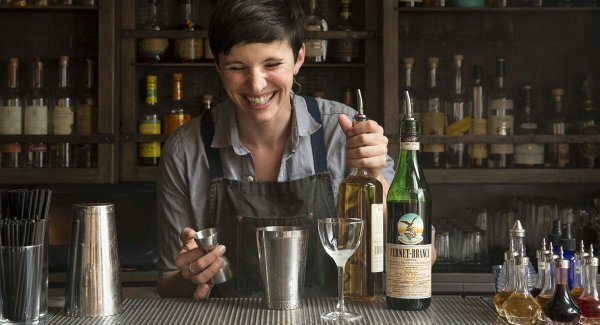 Even though the product is made in Milan, Fernet-Branca is an avowed globetrotter. 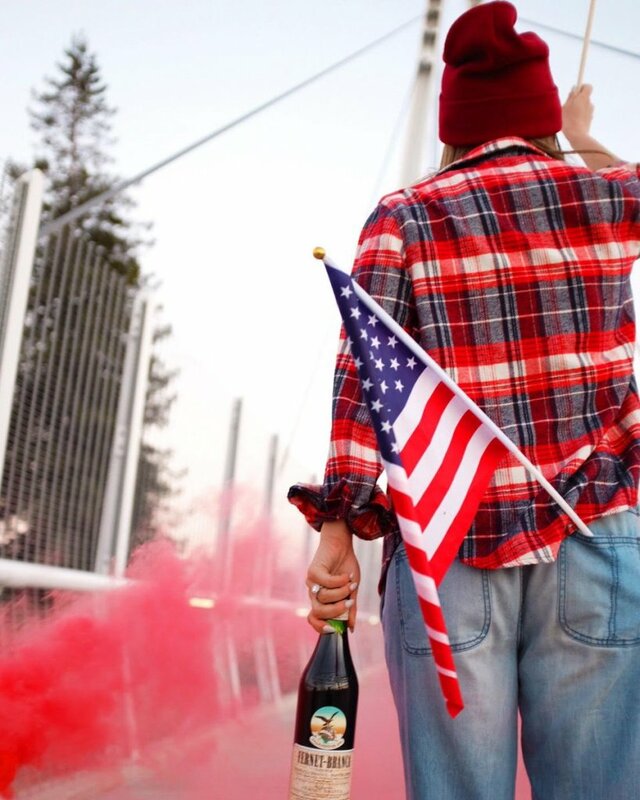 It is a protagonist in one of the most Bohemian cities on the West Coast: San Francisco. 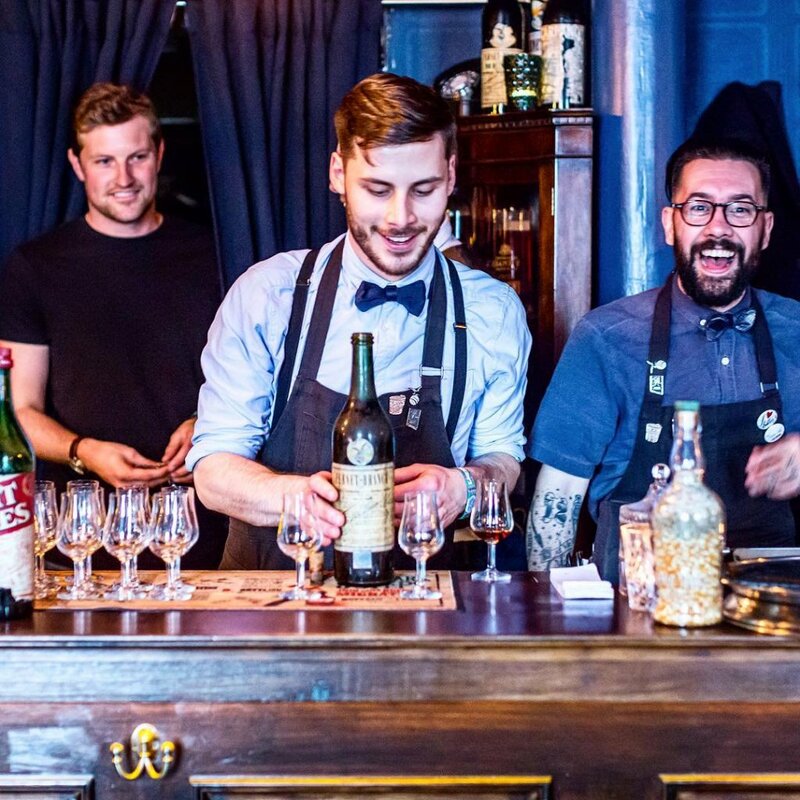 The city has long been seduced by the exotic and retro allure of Fernet-Branca, which has acquired such a cult status that it can be found in the drinks lists of renowned establishments like Virgil’s Sea Room, where it has replaced champagne as the drink of choice for New Year toasts. 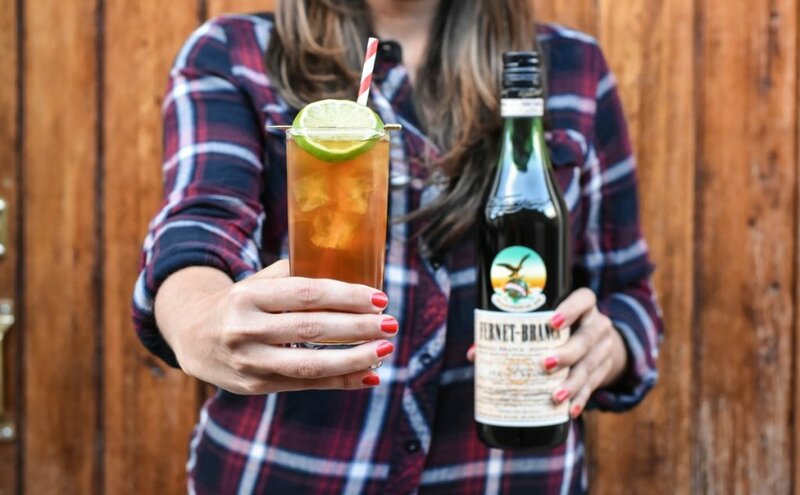 Indeed 70% of Fernet-Branca consumption in the US takes place in Frisco, where the amaro is now an institution It is either consumed straight or as an ingredient in outstanding cocktails. 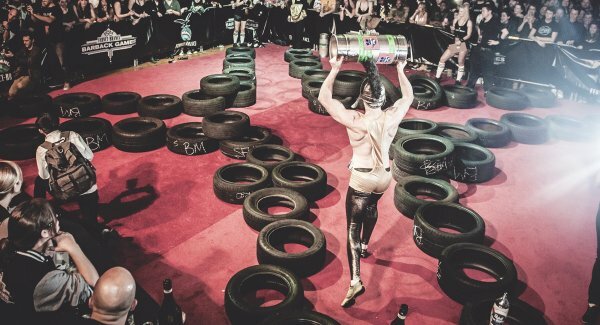 Since the start of the new millennium it has become incredibly popular amongst bartenders and has even seduced the city’s hipster community. 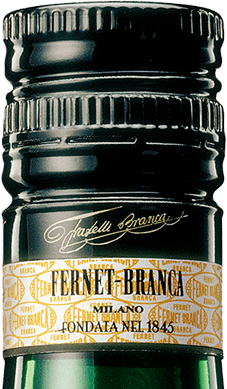 But there are more highlights in Fernet-Branca itinerant history: starting from 1860 the product was commercialised in Argentina, resulting in a love story that continues to this very day. In 1935 a Branca factory was opened in Buenos Aires and in 1941 the Argentinian company F.lli Branca Destilerias S.A was founded. 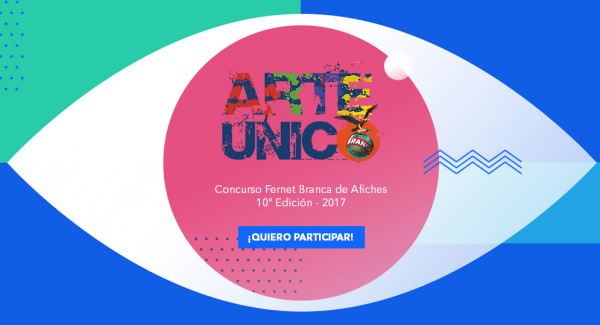 The growth of Fernet-Branca in the Argentinian market has been truly exponential: it was initially a digestif amaro that was consumed at home, but has now become an ingredient of many long drinks and a firm protagonist of local nightlife; its take-up has been so extensive that the brand has become a national mainstay.